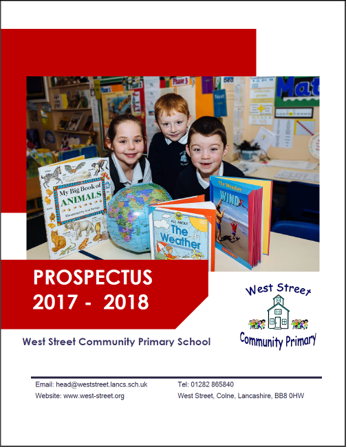 Thank you for your interest in West Street Community Primary School. 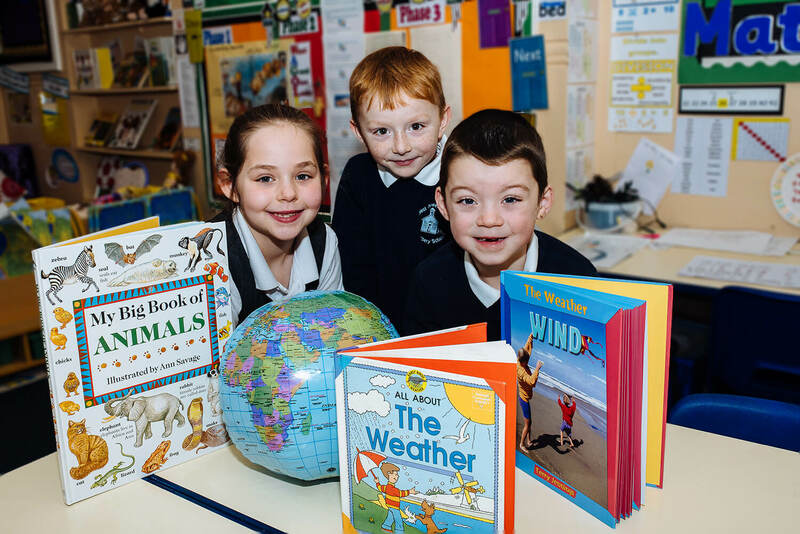 As a school we are fortunate to be served by a stable and dedicated staff who, backed by parents and supported by governors, has created a safe and caring environment in which your children can learn and grow. OFSTED recently described the school as “vibrant and effective” and of which “pupils are immensely proud” as are we. This prospectus contains information about the school that we feel you may like to know. Formal details about the school and its staff are included at the back of this prospectus.